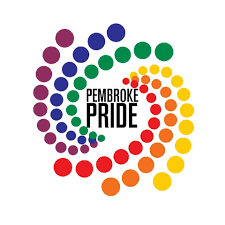 Family and Children’s Services of Renfrew County is proud to support PFLAG Renfrew County and Pembroke Pride. 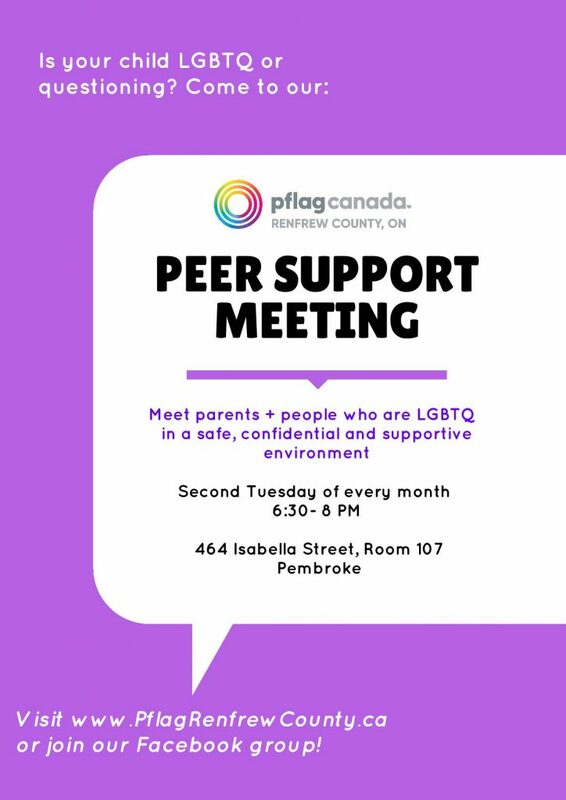 We are currently hosting a monthly meeting at our 464 Isabella St. building facilitated by PFLAG Renfrew County. See below for more details and check back often for new updates.